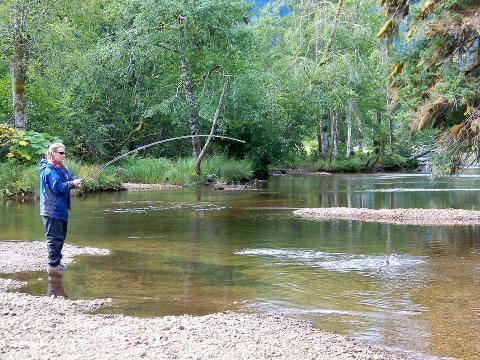 Get into the wilderness of Alaska on this fantastic excursion for 3 full days of fly fishing, exploring and relaxing. A custom welded aluminum boat is your comfortable mode of transport. After departing from Sitka bright and early 0700 your captain will head north through inside passages and a short open ocean stretch up to Khaz Bay and Portlock Harbor. 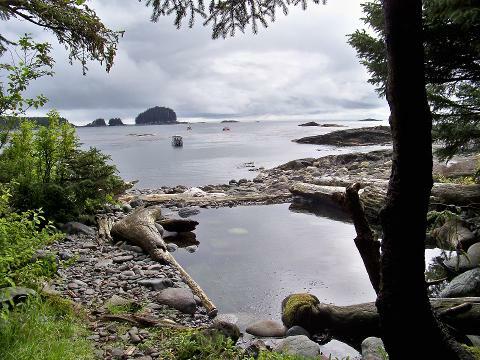 The land surrounding these waterways is part of the Tongass National Forest. 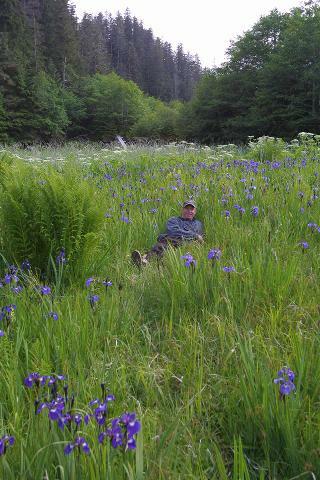 Designated as the West Chichagof/Yakobi Wilderness development is no longer allowed in this area so it is a natural wild place very few people have the opportunity to visit. 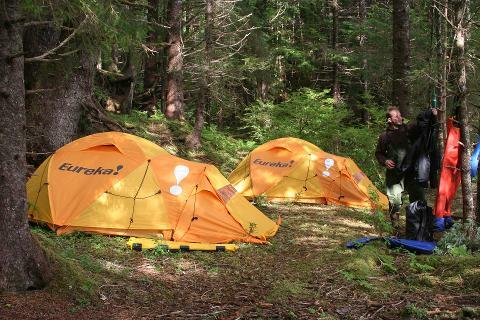 Sitka Alaska Outfitters has the required permits, training and equipment to camp ashore in the wilderness providing that we follow leave no trace ethics and guidelines. This means that on your trip your guide is free to choose camping locations and rivers to fish based on current conditions when you visit. 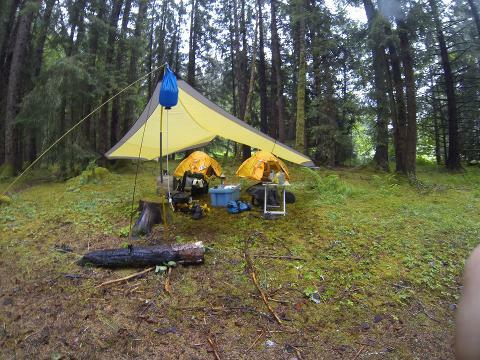 Camping is fun with the excellent gear provided chosen to maximize functionality and comfort. 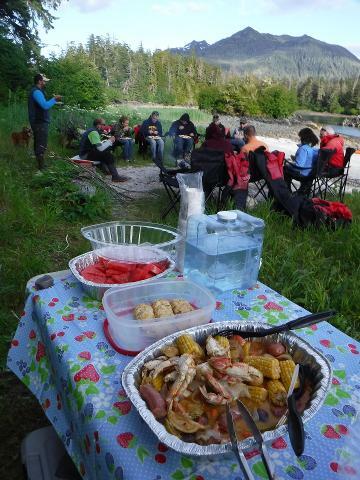 Since travel is by boat and we do not have to backpack gear we can bring roomier tents, bigger sleeping pads, things like folding chairs and tables that make cooking and sitting around the campfire enjoyable. 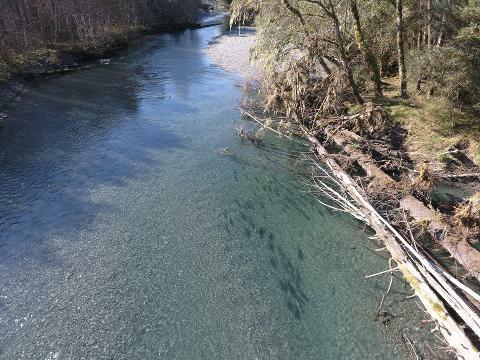 Imagine waders hanging from a tree drying in the breeze as you sit around the campfire enjoying an ice cold beverage spinning fish tales with your fishing buddys. Camp coffee bright and early in the morning and some nourishment for energy and then its off to explore more. 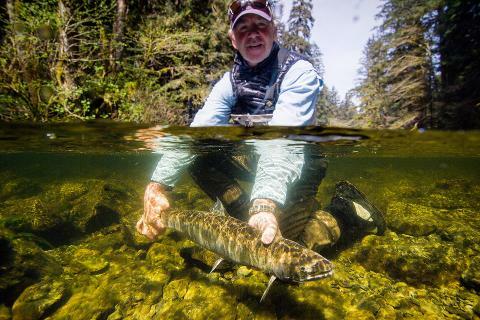 More fish, more wildlife, more fun in pristine wilderness. Early afternoon its a good time to move up the coast and find a new camping site hopefully near the White Sulpher Hot Springs. Soaking in the hot steamy mineral water listening to the surf rolling on the beach this is one place we find Heaven on Earth. 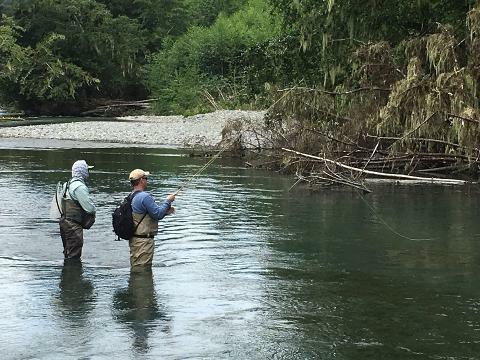 Rejuvenated from the R&R at the springs you will be ready to hit some new water in search of fly fishing serenity which luckily is abundant in the wilderness of Alaska. Returning to Sitka by boat is a breeze and there are myriad variety's of landscape scenery as your captain weaves the way homeward through narrow passages, around islands and rocks. 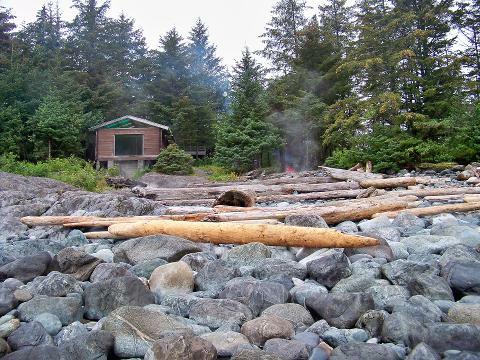 This is your complete pristine Alaska wilderness fishing getaway. 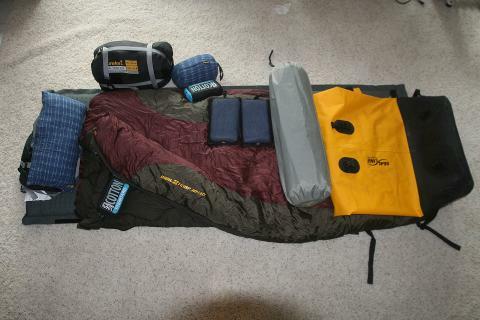 Everything for the trip is included, transportation, guide, food, camping, fishing and wading gear, everything is provided. We will cooperate on trip planning to ensure a meal plan that is enjoyed by all and can incorporate natural foods in season and fresh catch. 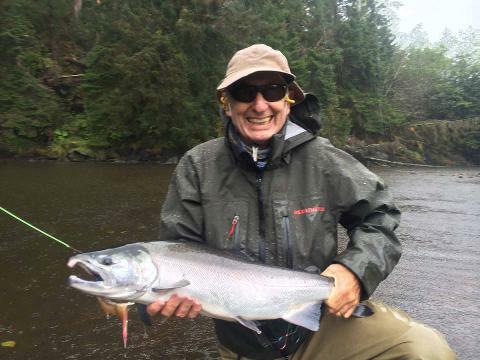 You will want to bring appropriate waterproof fishing jacket, layered clothing and eye wear. 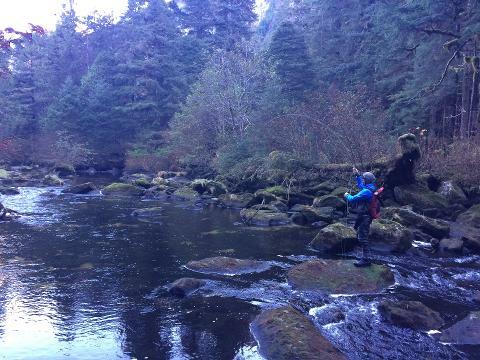 You are of course welcome to bring any of your own gear that you want like cameras or rods and reels. This trip Starts 0700 on the first day and ends 1900 on the third so you will need lodging for the nights before and after the trip. Lodging is available at local hotels or vacation rents may apply. Transportation to and from lodging is included, additional transportation available on request. 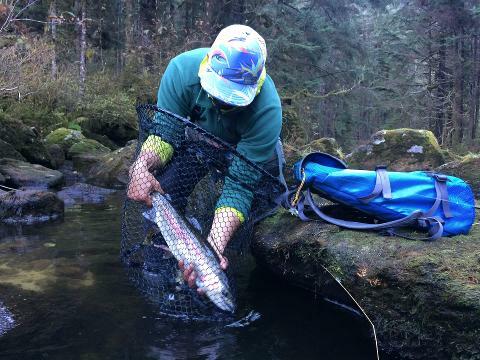 Fishing for Steelhead is catch and release, otherwise you may retain fish as allowable in current Alaska fishing regulations. 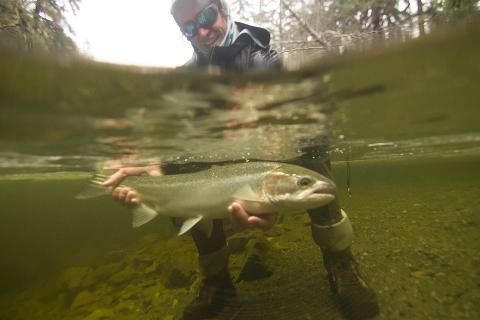 Guides will bleed,gut,ice and transport fish to a fish processing facility of your choosing. 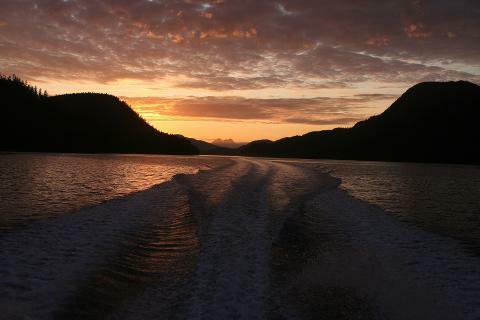 Not included in this package is lodging(pre and post), Alaska fishing license, fish processing and gratuities. This fantastic experience is available now for booking at very affordable introductory rates. 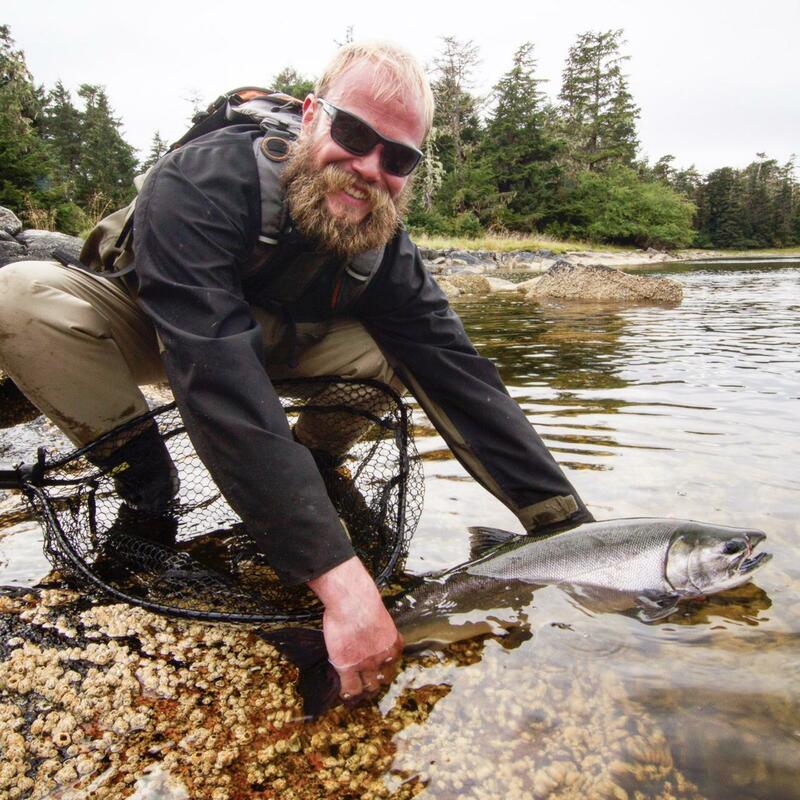 This truly Alaskan experience is the perfect addition to any visit to Sitka for someone who wants to experience solitude in the pristine wilderness of Alaska.